and thanks to all who took a chance! * Subject to raffle rules. 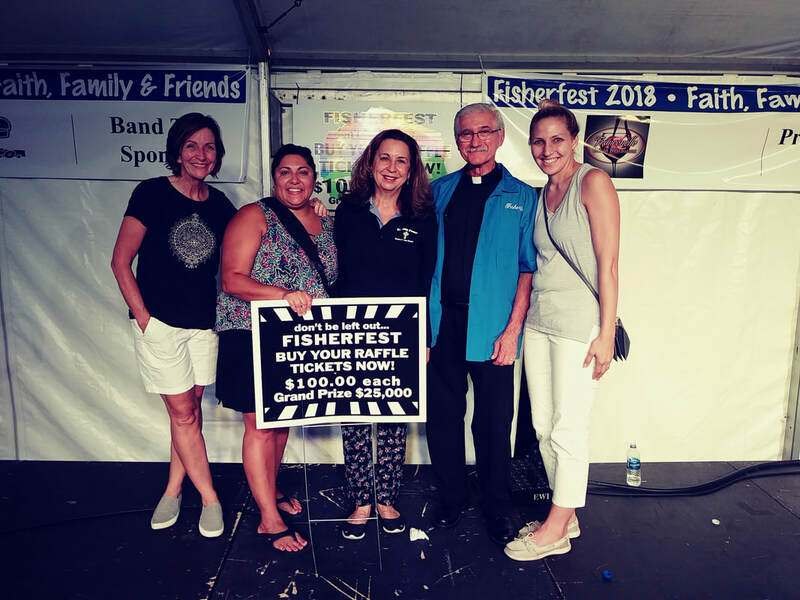 FISHERFEST is fun, but it is also St. John Fisher's primary fundraiser, Support our Parish by purchasing your raffle ticket after every weekend mass, at the rectory and at the fest. Lots of different ways to enjoy the fest this year. Mega bracelets purchased before the Fest offer unlimited rides. Only attending one day? We've got you covered with Daily bracelets and single tickets. Once again we have booked top local talents to keep the Fest hopping. There is something for everyone. 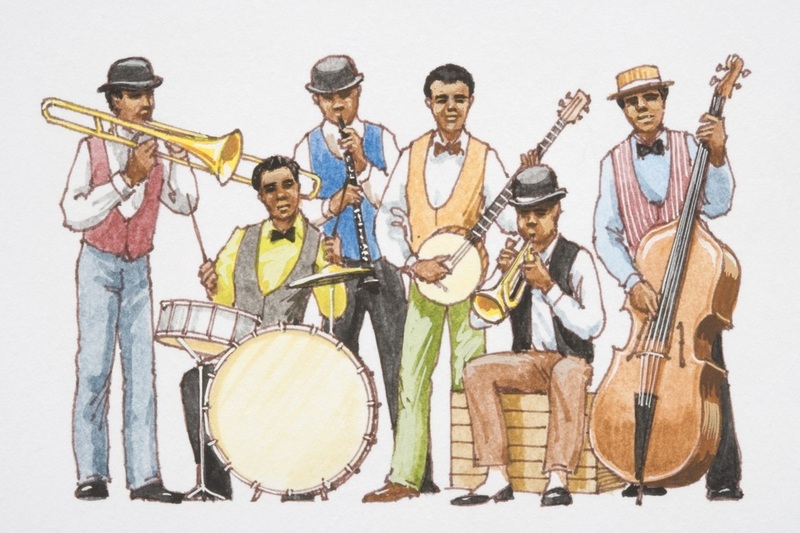 Friday night Country is always a big hit and our Saturday night bands will rock the Fest. Kids rule at FisherFest. We have carnival rides for all ages throughout the Fest. Thursday's DJ caters to our youngsters. And on Saturday and Sunday we have great music, special games, contests and shows designed specifically for the little ones.